Welcome to our Blog! Here you will find all of our latest news, boating posts, and upcoming events. Stay tuned for new information! Suncoast Powerboats is proud to be carrying the Mystic Powerboat line. Mystic Powerboats Inc. has spent nearly twenty years building the skills and technology to create the finest powerboats in the world. We look forward to working with creative customers as we strive to build our heritage one boat at a time. Our new location in Tierra Verda is now open! We have been in business for 15 years and customer service and satisfaction is our number one priority. Stop by and see how we can make your boating dreams come true. Welcome to Suncoast Power Boats new website and blog page. We will be posting great information on the newest inventory, events, and industry information here. 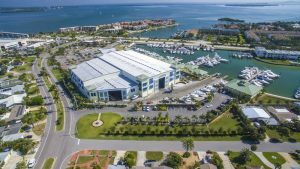 Suncoast Power Boats main office is located in beautiful Sarasota, Florida. 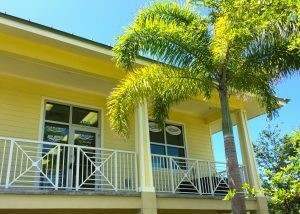 We have just added a new location inside Doller Offshore Marine in Ft. Lauderdale,Florida. With two locations we will be able to provide full exposure to buyers and sellers located along the East and West Coast of Florida. Our goal is to offer power boats and yachts for all aspects of the boating market.We are licensed and bonded with the state of Florida for buyer and seller’s protection. Our brokers are conveniently located around South Florida. Individual brokers work specific designated areas to bring fast response times to our buyers and sellers.